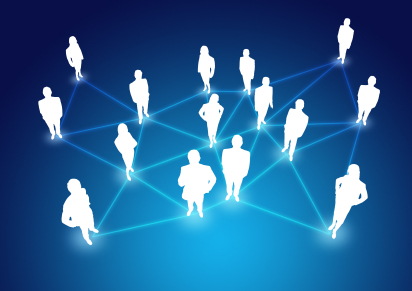 The Clear Books Network provides a platform to connect with other users, people and businesses who are also using Clear Books. More than that you can promote your business and find products and services. The Network is a free service available to all our customers. We recognised the potential for connecting our customers more than a year ago and created our accountant and business directories. These acted as a platform for our customers to promote themselves online. At Clear Books we are constantly innovating. We are the first online accounting system to launch a network service. These first small steps lay the platform for some exciting developments in the future. For now you can connect and message other Clear Books users and build you and your company’s profile so that other Clear Books users can connect with you. As a business owner that uses Clear Books you are an innovative, forward thinking entrepreneur. You are prepared to explore new technologies to run your business more efficiently i.e. online accounting software. 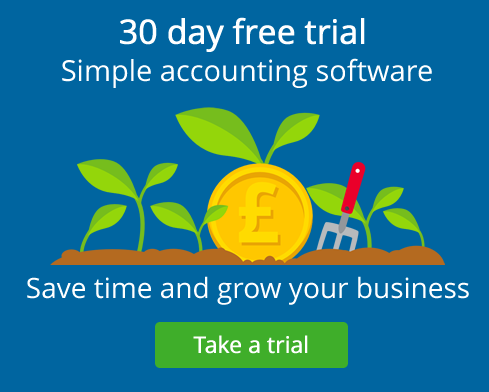 It made absolute sense for us to help every single business using Clear Books, smart businesses, connect with each other to find new commercial opportunities, customers, suppliers and deals. If you wish to opt out of the network we’re giving all customers until the end of August to change profile permissions. To change your permission settings prior to the full launch simply switch from Clear Books to Network in the dropdown menu found in the top right hand corner of Clear Books. The Network will be fully enabled on the 1st September 2011 and a further blog announcement will follow.